FOR CUSTOM FLAG INQUIRIES, CLICK HERE! Keep your flags organized with this custom storage case. The case has 10 zippers (Just like the sleeve) inside that allows you to zip in/out your Forever Wave flags. 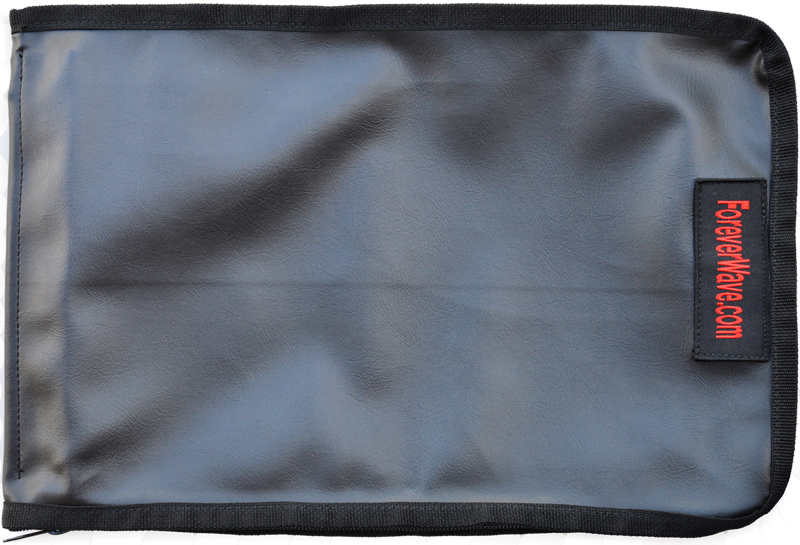 Made of waterproof vinyl the case zips open and closed to keep your flags protected.